Pokemon developer Game Freak is trying something a little different for Nintendo Switch, and it might be slightly unexpected. During Thursday's Nintendo Direct, a colorful new adventure called Town was revealed, showing off what looks like a vibrant world that's slightly reminiscent of games like Fantasy Life or Monster Hunter Storie. It's gorgeous, and it supposedly takes part all in one town. This isn't Game Freak's first departure from Pokemon, obviously, as the company has created games like Tembo the Badass Elephant and HarmoKnight in the past, but nothing has ever been able to touch Pokemon's success. That could potentially change with the debut of Town, which looks like an interesting departure. Nintendo states that the game is set in a "small village" that's under the protection of a "great castle." There was a time of peace until monsters appeared to wreak havoc. 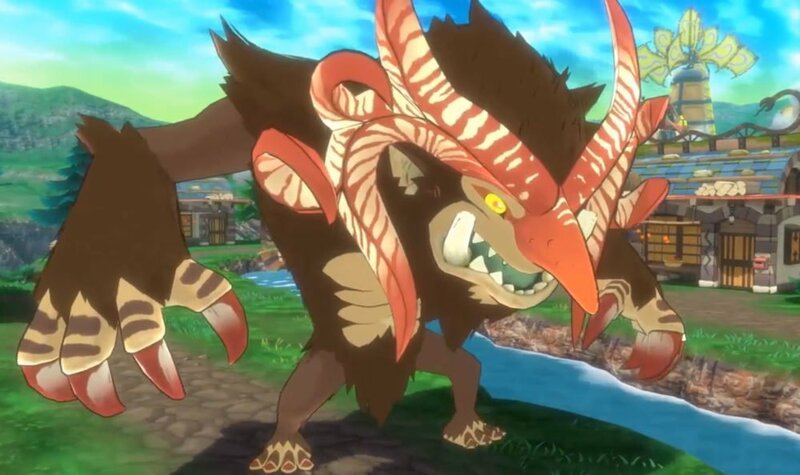 Players will do their best to stave off monsters who seek to take over the village while using villagers to help out, the terrain around them, and the buildings as well. From the sound of things, it may even be a smaller, download-only experience. The game is currently targeting a 2019 release, but luckily we have Pokemon: Let's Go Pikachu and Let's Go Eevee to tide us over until then. This looked like the most generic thing ever and surprised they showed it this early in development.